by Luke Alex Davis October 1, 2017 October 1, 2017 Leave a Comment on Happy 5th Birthday, Sampleface! 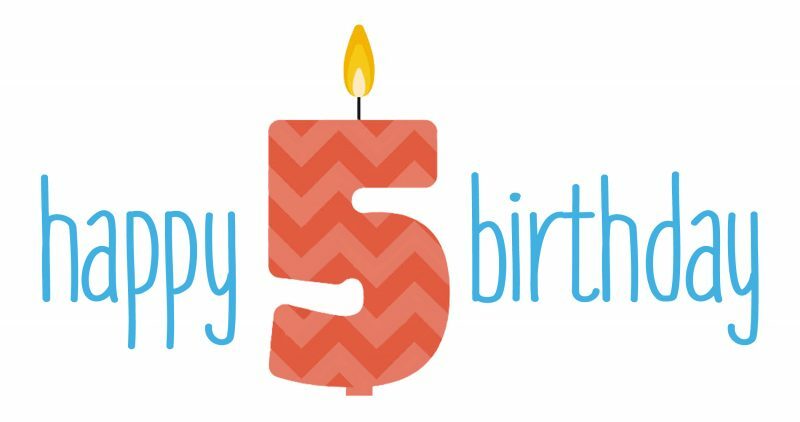 We’re 5 years old today! Happy birthday to us! Despite the age, we must be growing old because we completely forgot it was our birthday today. It’s crazy to think we’re halfway to a whole decade of existence. We have achieved so much in those 5 years and we have no plans to stop. We just want to give a shout out to everyone who has ever given us support, written for us, or taken time out of their lives to talk to us. It has meant a great deal and keeps us going everyday. But yeah, that’s all we have to say for now. Here’s to many more!